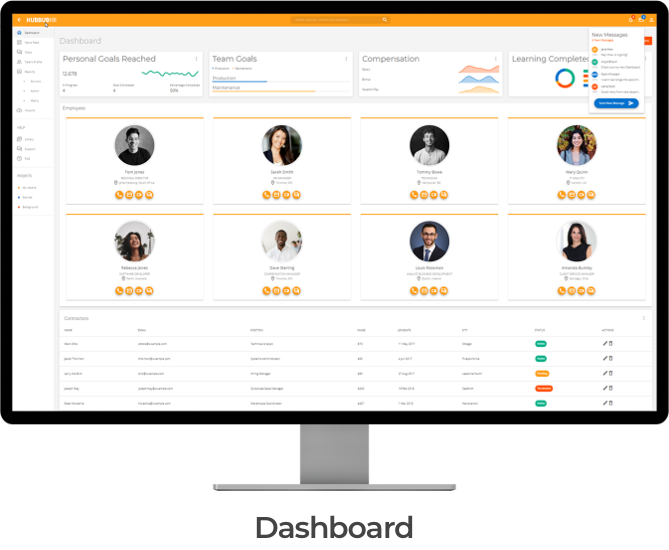 HubbubHR – Global HR isn’t that hard. The world is getting smaller. Midsize businesses need global, enterprise-class solutions that work across the entire talent suite. 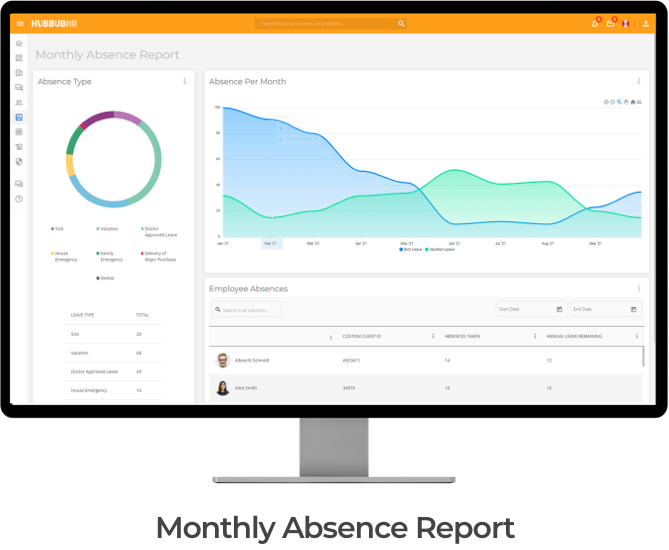 HubbubHR simplifies the complex, so you can get back to work. 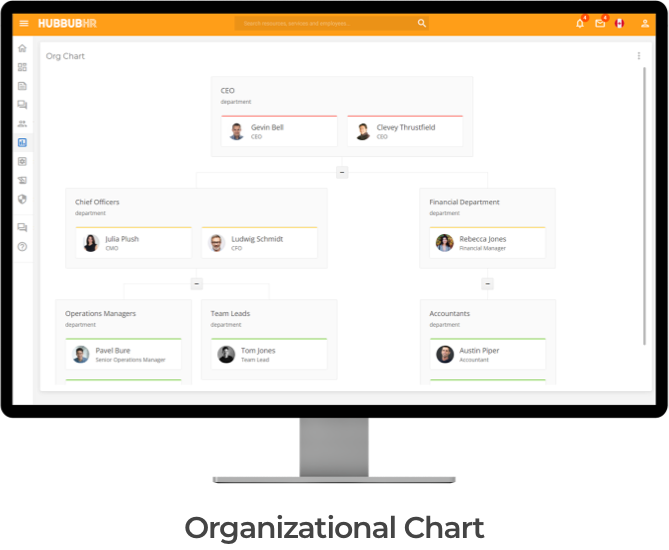 We built HubbubHR from the ground up to easily connect your people, automate your process, and develop your progress. Reinvent productivity with access to people information and data through our many streamlined integrations with some of the leading global solution providers. HubbubHR uses the Microsoft Azure Cloud platform for maximum security, scalability, and affordability — with more than 100 data centers available around the world. Reach out today about simplifying your global HR needs.